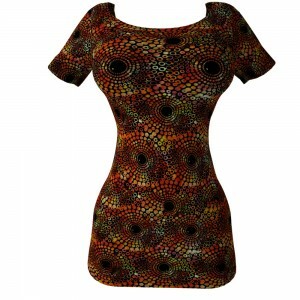 Looking for Batik Dots Circles & Spots 3D High Definition Seamless Material Textures? 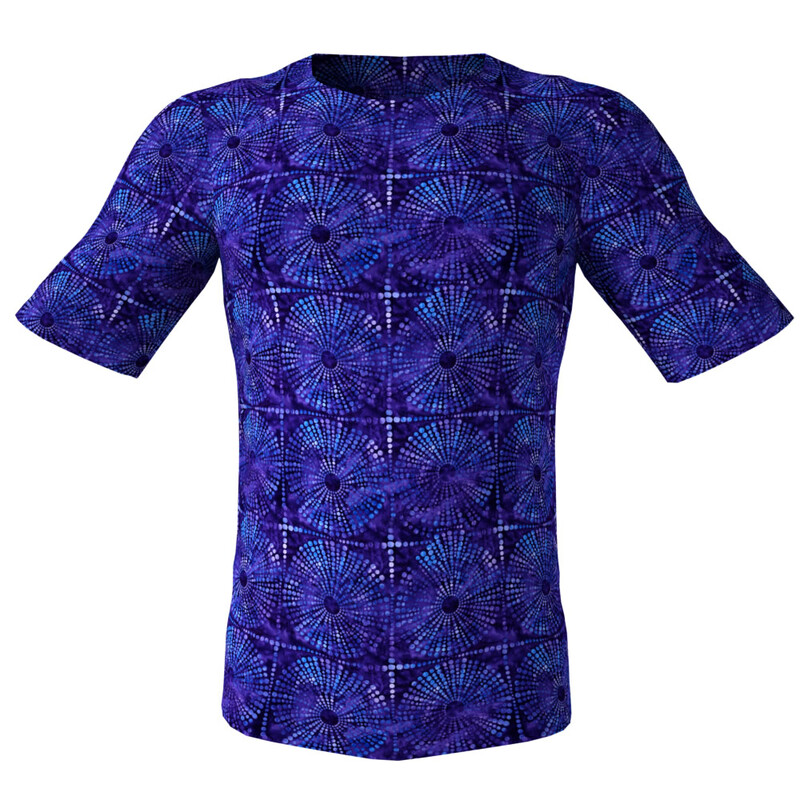 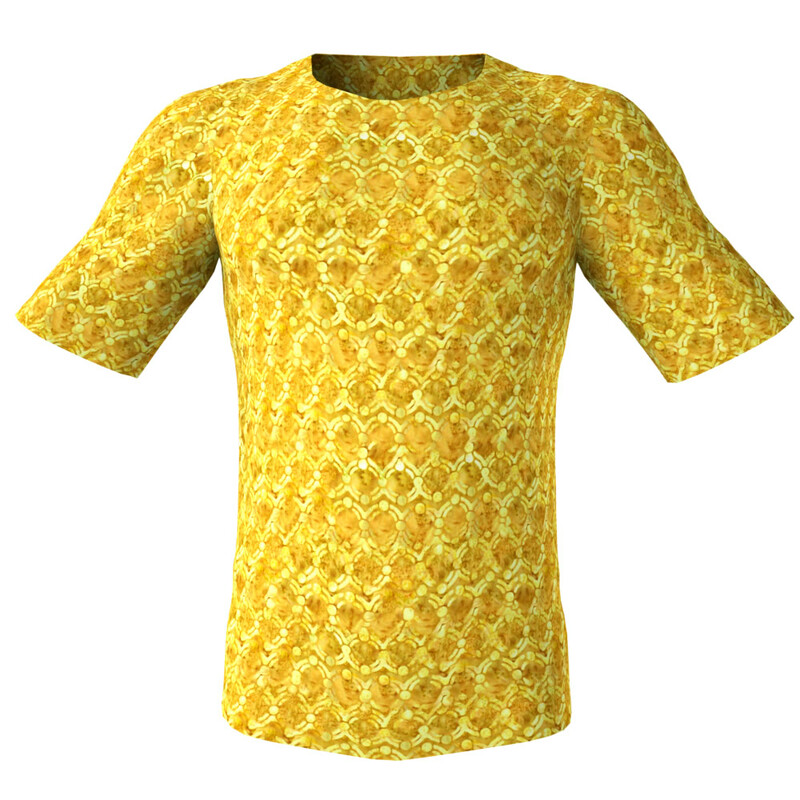 If you need 3D High Definition Seamless Material Textures of Batik dots designs for your digital clothing look no further! Enjoy browsing our awesome looking seamless and tileable textures from the Batik Spots Dots Circles pack 3 in this gallery! 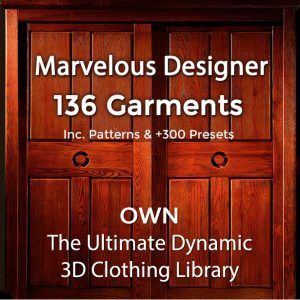 All these HD tileable clothing textures are high quality repeatable patterns ideal for any kind of 3D fabric you may need and for 3D clothing. 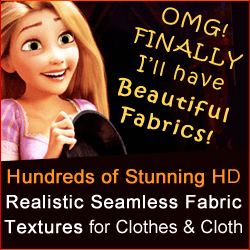 Who Are the Users of Our Tiling Seamless Fabric Textures? 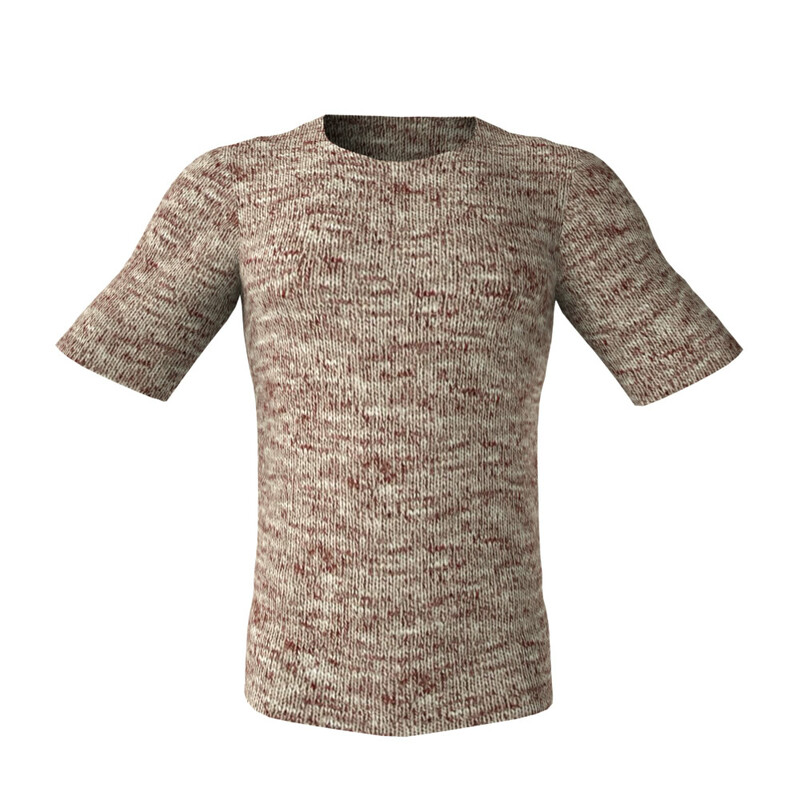 Computer Graphics artists, 3D artists and 2D artists, such as 3D Daz and Poser users, use the CG Elves seamless textures, for texturing the clothes of their 3D characters for virtual worlds, 3D video games, motion pictures and animations – whether or not for dynamic or for posed renders.